« Snow no barrier to live French link for Derby learners. Ydes en directe – c’est magnifique! 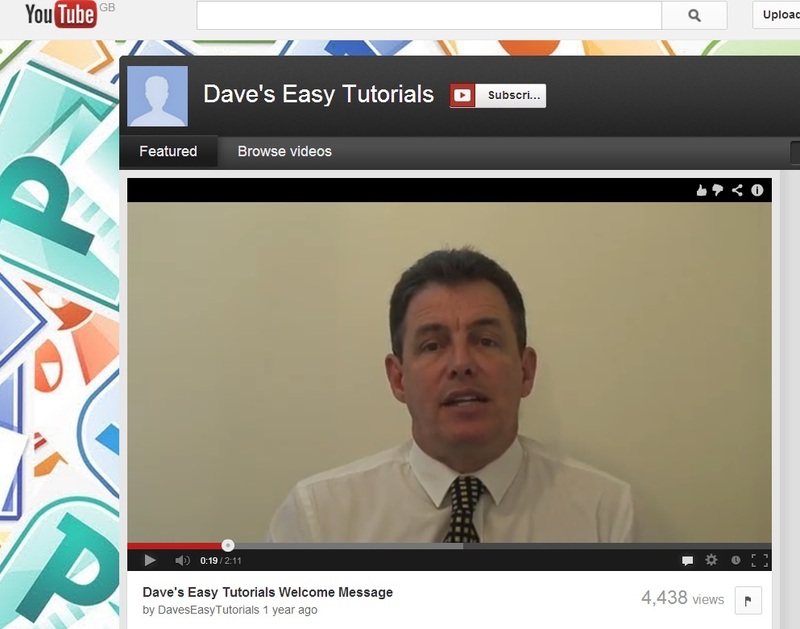 Which free resources are people actually using with adult learners? I have just been preparing an article for a German publication on Open Educational Practice (OEP) and they have asked me to add some examples of Open Educational Resources (OER) used by teachers of adults in the UK. I had my own views on the scene, and indeed started my own list and then I thought it would be rather smarter to ask a few leading practitioners so I went to the NIACE Digital Special Interest Group. As I expected, there were plenty of ideas flowing. There was a strong view among many, that they would use ‘all the free stuff that is out there to be found lurking on the highways and byways of the web’ (quote from posting by Terry Loane) . They were less concerned about seeking materials which strictly met the definition that OER are teaching, learning, and research resources that reside in the public domain or have been released under an intellectual property license that permits their free use and re-purposing by others. What mattered was that it was free and available! The approach seemed pragmatic and pretty sensible in terms of meeting immediate needs. 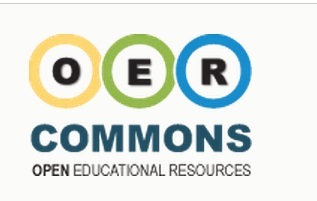 The conventional OER approach is for the creator to retain the copyright of their work this to be licensed for use and adaptation with a Creative Commons licence. One way to look at digital resources is to consider the level of ‘granularity’ . I have set out some examples below under Digital Assets, Instructional / Information material and Learning Activities. 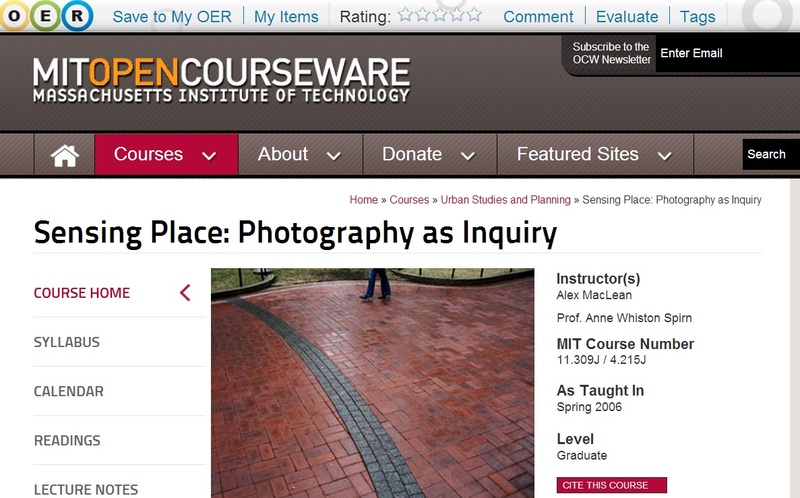 Wikipedia and Openlearn also contains assets which may be used. The web has plenty of sources of instructional materials often on video. These are full learning activity This is after all the Stir of learning and frankly less used by adult educators as they more commonly prefer to create their own tailored learning activities using assets or following on from instructional content. .
Can you recommend a top resource or a top source of usable content whether or not it is strictly OERs? Should we be more careful to promote proper licensing and greater clarity about rights over shared content or does that get in the way of ‘getting on with it’? This entry was posted on February 1, 2013 at 12:19 pm and is filed under Uncategorized. You can follow any responses to this entry through the RSS 2.0 feed. You can leave a response, or trackback from your own site. For something to be an OER – it must be (a) free to re-use AND (b) you must have the legal rights to: reuse, revise, remix and redistribute. here at Which free resources are people actually using with adult learners? you don’t mind. Is this just me or are a number of of these remarks appear as if they are just plain coming from really foolish individuals? And, should you be writing articles on other different websites, I want to keep up with you. Would you post a list of all of your current social media pages such as your linkedin profile, Facebook url page or twitter feed?